Fantastic first day of Korando Mindset Camp! 🤓🦋 For the first half of this week, the secondary school kids will be in session and then we will switch to the primary school kids. This camp is an amazing opportunity to learn and grow while we are still on school holiday. Stay tuned for more updates throughout the week!  ©2015 – 2019 Better Me e.V.